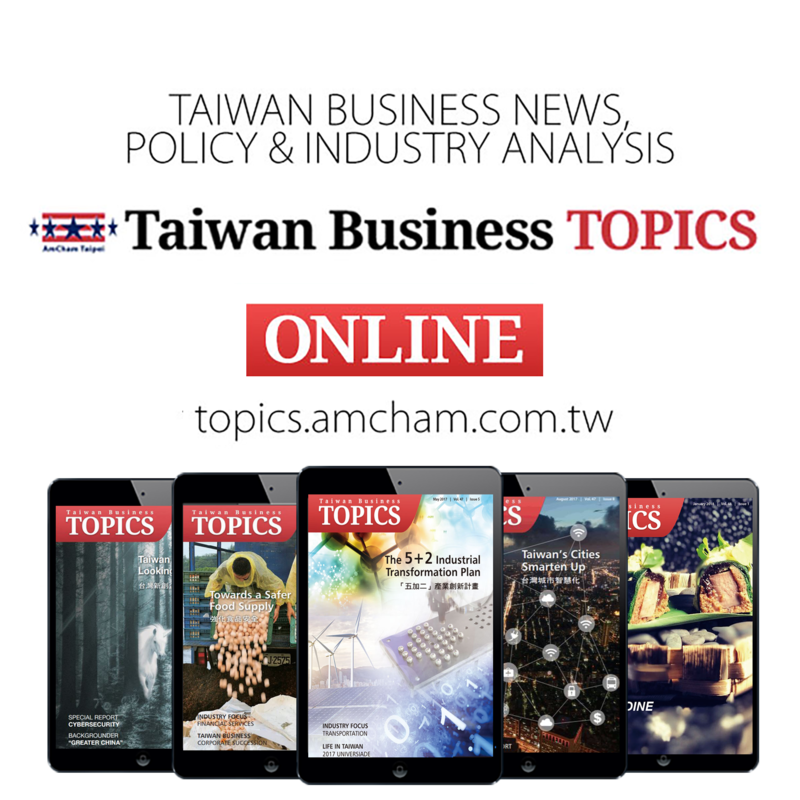 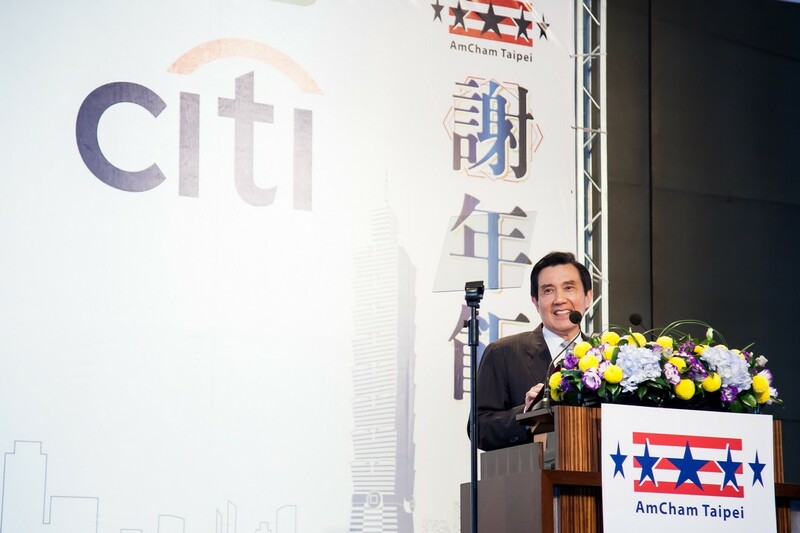 Continuing a long tradition, the American Chamber of Commerce in Taipei held its 48th annual Hsieh Nien Fan banquet on March 30 in the Grand Ballroom of the Grand Hyatt Taipei. 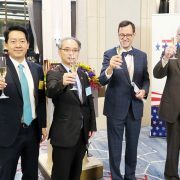 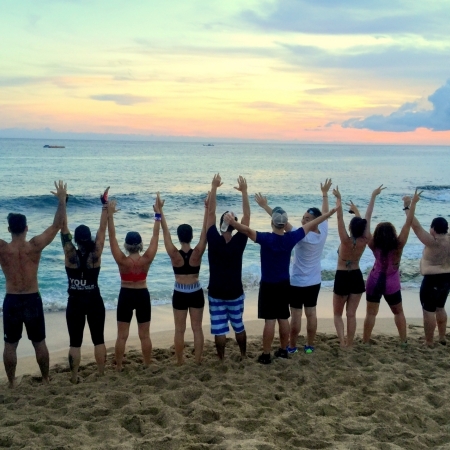 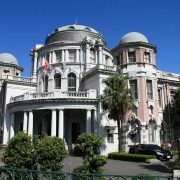 The purpose of the event is to express thanks to Taiwan government officials, the American Institute in Taiwan (AIT), and other friends of the Chamber for their cooperation and support in the previous year. 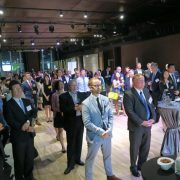 Nearly 700 AmCham members and guests attended. 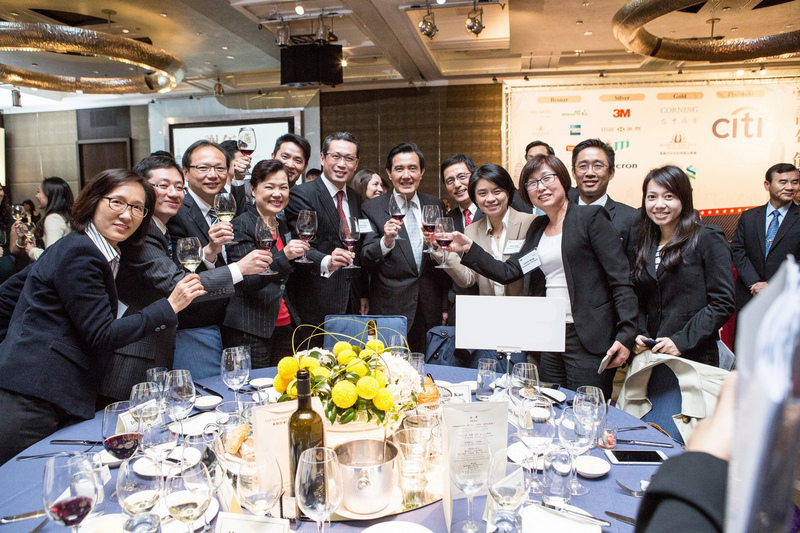 President Ma Ying-jeou was once again the keynote speaker, and AmCham Taipei presented him with a plaque in gratitude for his participation at 15 Hsieh Nien Fan banquets during his tenure both as President and before that as Mayor of Taipei. 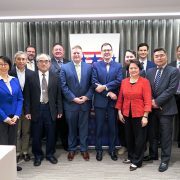 Another special guest was Kurt Tong, Principal Deputy Assistant Secretary of State for Economic and Business Affairs, who was introduced by American Institute in Taiwan (AIT) Director Kin Moy. 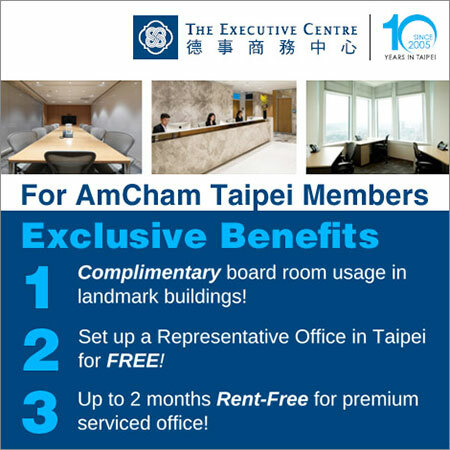 The master of ceremonies was attorney Peter Dernbach, a co-chair of AmCham Taipei’s Intellectual Property & Licensing Committee. 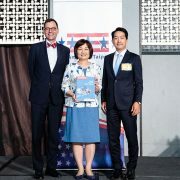 Opening the evening were remarks by AmCham Taipei Vice Chairman Margaret Driscoll, standing in for Chairman Dan Silver, who was overseas and unable to attend the event. 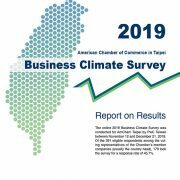 Driscoll expressed thanks on behalf of the Chamber to both the Taiwan government and AIT for helping to promote a positive business environment in Taiwan. 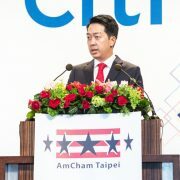 President Ma’ speech outlined his administration’s accomplishments, including the successful promotion of a “free, just, and prosperous Taiwan, a peaceful Taiwan Strait, and a friendly international environment.” He stressed the urgency of Taiwan’s participation in emerging regional trade groups such as the Trans-Pacific Partnership (TPP), as well as the importance of maintaining a stable and reliable energy supply. 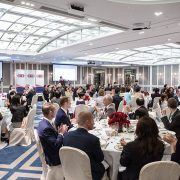 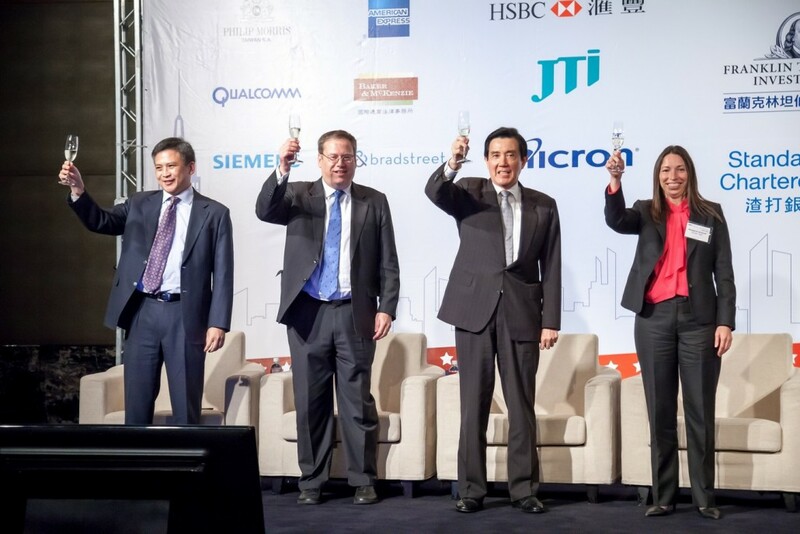 General Sponsors: Audi, Ford Lio Ho, Grand Hyatt Taipei, IBM, Johnson & Johnson, Procter & Gamble, Tobacco Institute of the Republic of China, and UBS.